Yes, it’s an example of the figure of speech, climax. But here, it also signifies the actions of Carl Pei, CEO, and Co-Founder- OnePlus. Having worked with Oppo for a long time, Carl Pei had understood what it means to be a smartphone brand in today’s world. He understood that along with making a good final product, you need to also be able to push it out in the market in a way that people remember. And OnePlus has always been doing that. 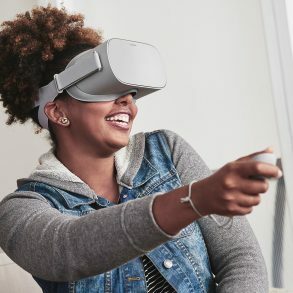 They were the first company to do an all-VR launch. The build-up to this year’s launch event needs no justification. Along with the events, the pop-ups provided the mass with an opportunity to buy the smartphone before anyone else and also getting their hands on it. 2017 had been a significant year for the company. Earlier in the year, they launched the OnePlus 5 which became the bestselling smartphone on Amazon, selling more than 7000 units per minute. And then, just a couple of months before their 4th anniversary, they launched the OnePlus 5T which also got a huge response. They went back to the old ways, meeting with their fans and users and creating together. OnePlus also became the most recommended brand in 2017. 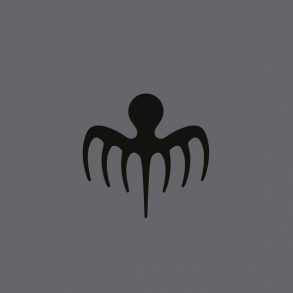 Let’s talk about the Bullets Wireless. We did a post on how the wireless earphones could be like, a month back, and believe me it’s nothing like we all anticipated. It’s a lot better. Yes, they support USB-C fast charging(you can use any USB type-C cable), are Google Assistant-integrated, weather-resistant, and use the AptX codec for better Bluetooth audio quality, but they’re not the “truly wireless” in-ear wireless buds you might’ve been expecting. Regardless, they have specs that might make them great wireless headphones. On paper, OnePlus claims you can get five hours of usage from ten minutes of charging or top it off for five hours of battery. 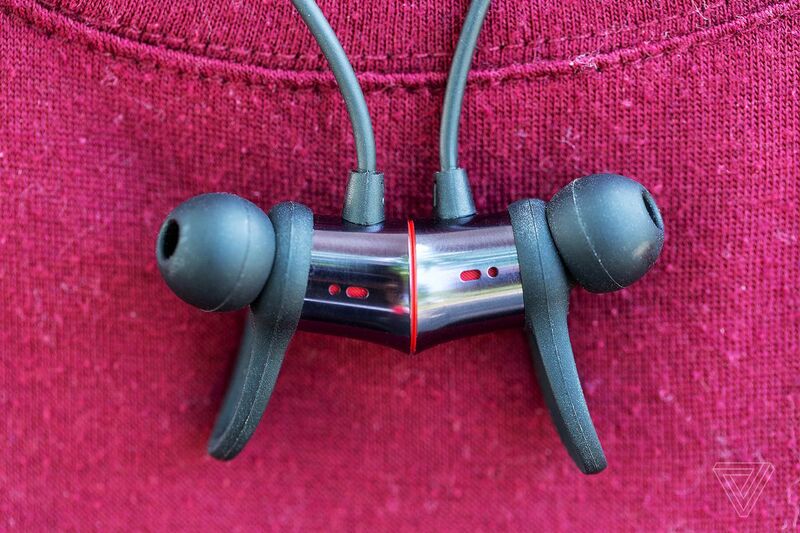 Also, if you have a OnePlus 5 / 5T or 6, clipping the Bullets Wireless together will pause music, while unclipping will resume; an update is in the works to add phone call support. That, in the end, will prolong the battery life and make your bullets last longer. OnePlus’ marketing jargon for Bullets Wireless includes the term “energy tubes”. Essentially, they reduce reverberations within the wires, better isolating and stabilizing sounds. Their intended outcome is to produce clearer, richer audio. They even did a blind test with musicians like Ryan Pollie. “It doesn’t feel like an earphone. It completely occupies the space inside the ear. And the sound quality is just yum! I can feel the lows, the mids, and the highs. the bass and treble are very warm”. They are available at a price of 69 £, 69 €, and also 69 $ and will be in the market from June 5! Now let’s jump into the main attraction, the OnePlus 6! OnePlus sure did it’s research before launching this phone. It ticks all the checkboxes. The Never Settle motto is still on! The headphone jack still exists! The most controversial aspect of the new design, the notch at the top of the 6.3-inch 19:9 OLED display, has already been the subject of a preemptive realization from the company, and fan demands have been answered with the added option to conceal the notch by putting a black bar on the screen around it. Though beloved by few, the notched design does have a significant upside in helping OnePlus fit a lot more screen into basically the same dimensions as its previous OnePlus 5T and 5 models. The OnePlus 6 is a little smaller than the 6-inch Google Pixel 2 XL, but it offers more vertical screen space and makes the Pixel’s bezels feel crude and chunky by comparison. It’s not that the 6 lacks bezels; they just happen to be minimal and nicely designed. the 81% screen to body ratio is just, sweet. OnePlus’ interface is well-tailored to the notch, and the company has tested the top 1,000 Play Store apps to ensure they play nicely with it. Whether or not the notch is to your liking, you can’t accuse OnePlus of moving to it without sufficient forethought. The other big change with the OnePlus 6 is the introduction of a new glass back, replacing the unibody aluminum case that’s been the norm for OnePlus for a number of years. The company’s press release says that this is “the first in OnePlus’ line of flagships to feature an all-glass design,” suggesting that the metal backs of the past are going to stay in the past. 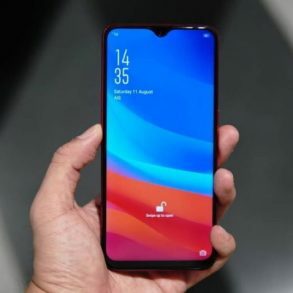 With this alteration, OnePlus joins the vast majority of smartphone manufacturers — companies like Apple, Samsung, Sony, Nokia, LG, and Huawei — in having glass on both the front and the back of its flagship device. the media has been told by a number of these companies that the general trend has been driven by the requirements of faster and more advanced LTE, making it increasingly difficult to produce a phone with a metal back. Although the OnePlus 6, replete with a notch and a glass back, now blends into the mass of Android phones out there, it does stand out with a number of its own unique strengths. The matte Midnight Black version is actually quite interesting. It’s also made out of glass, the Corning Gorilla Glass 5, which is corroded to give a matte finish. The limited edition Silk White has edges of Rose Gold and one of its ingredients is the crushed pearl. They avoided ceramic because it was heavy and fragile. Firstly, the software is clean, thoughtfully designed, and unfailingly fast. The OnePlus 6 was among the first Android phones to support the Android P beta, even before it was officially announced. OnePlus says that it’s committed to heeding and responding to its fans’ wishes, and its eagerness to deliver updates as soon as possible is a testament to that. The other thing, the one that matters a great deal more than it’s discussed on pages like these, is the price. Starting at $529 with 6GB of RAM and 64GB of storage, the OnePlus 6 is once again a little more expensive than its predecessor, but also a lot less pricey than the typical Android flagship. It’ll be compared to phones like the Galaxy S9 and Huawei P20 Pro, both of which cost hundreds of dollars more, but it’s priced right in line with the Honor 10. I think the OnePlus 6 has the quality of design, materials, and display to be held right up alongside the best Android phones on the market. 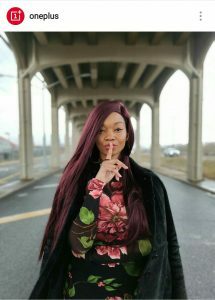 Where I remain dubious with OnePlus is on the camera front, though the company’s made positive strides by increasing the main sensor size of its dual-camera system by 19 percent (for a pixel size of 1.22μm). 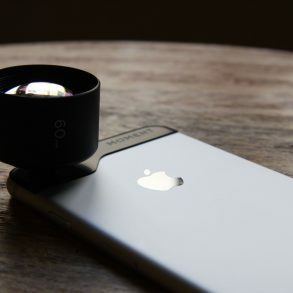 Optical image stabilization has been added to both rear cameras, and you can now shoot faux-bokeh portrait mode pictures with the front as well as the rear cameras. OnePlus is getting into the algorithmically reprocessed photo game by offering the option to turn the bokeh in a photo into various shapes like hearts and stars. I’ve seen some sample images on it’s Instagram account, and it seems good so far! Another one of the new updated features is the all new Gaming Mode. Unlike in other phones, the gaming mode in OnePlus 6 minimizes the background usage of the phone like reducing the internet usage by other apps to make graphics-rich games like PUBG more fluent. Games will launch faster because of the overdraw reduction. Not many other things are different about the OnePlus 6. The signature OnePlus alert slider moves from one side of the phone to the other, which the company tells me was a simple matter of space considerations with the new phone’s layout. 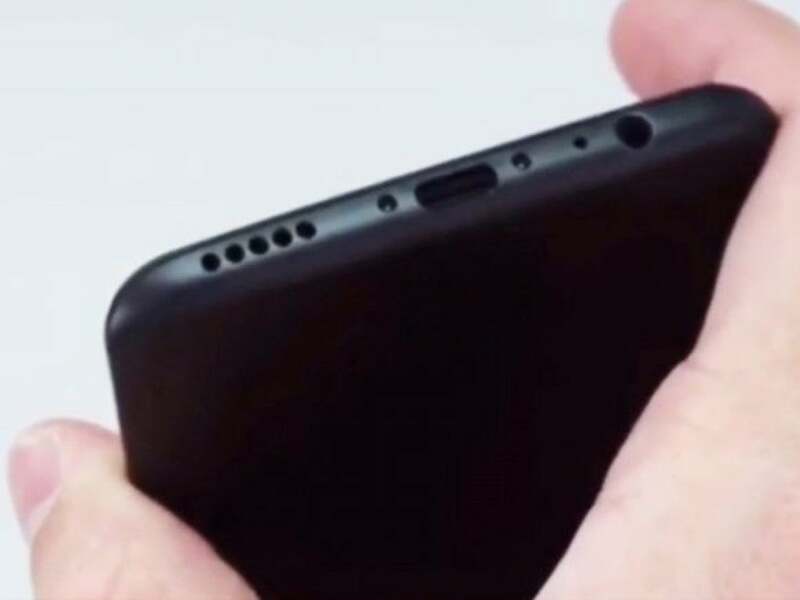 The headphone jack remains in place, though, and OnePlus says it has no plans to remove it anytime soon. I would have liked to see OnePlus add wireless charging with its shift to a glass back, but that hasn’t happened, and neither has the addition of waterproof certification. OnePlus argues that the 6 has comparable water resistance to most modern flagships, and it was tested extensively for that, but I’d still feel more reassured by having it adhere to the same universal standard as everyone else. Marketed under the slogan of “the speed you need,” the OnePlus 6 comes with a Snapdragon 845 processor, Adreno 630 graphics, and up to 8GB of RAM and a maximum of 256GB of UFS 2.1 storage. On one hand, it’s great that OnePlus can cram the latest and best specs inside a phone that retains a distinct midrange price (by 2018 standards). On the other hand, I’m not convinced that OnePlus can actually use that fact to make its device stand out. The comparably priced Honor 10 also has a flagship processor inside, Huawei’s Kirin 970, and it also offers a smooth and responsive experience. The rest of the OnePlus 6 specs are fairly predictable: 2280 x 1080 resolution, Corning Gorilla Glass 5 up front, 3,300mAh battery, Bluetooth 5, support for two nano-SIM cards, and Dash Charge fast charging. The one trend that OnePlus isn’t entertaining with its new flagship (at least not yet) is offering a diversity of color options. You’ll be able to buy the OnePlus 6 in either a glossy or matte black or a shimmery white variant. 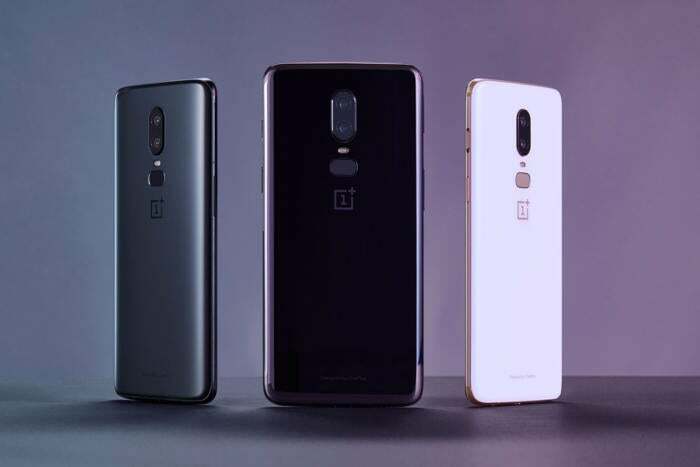 These colors correspond to particular specs: the mirror (i.e., glossy) black covers the $529 6GB / 64GB and $579 8GB / 128GB OnePlus 6, the silk white and the so-called midnight black will be at the $579 price point and spec, and there’ll be a $629 8GB / 256GB midnight black model as well. 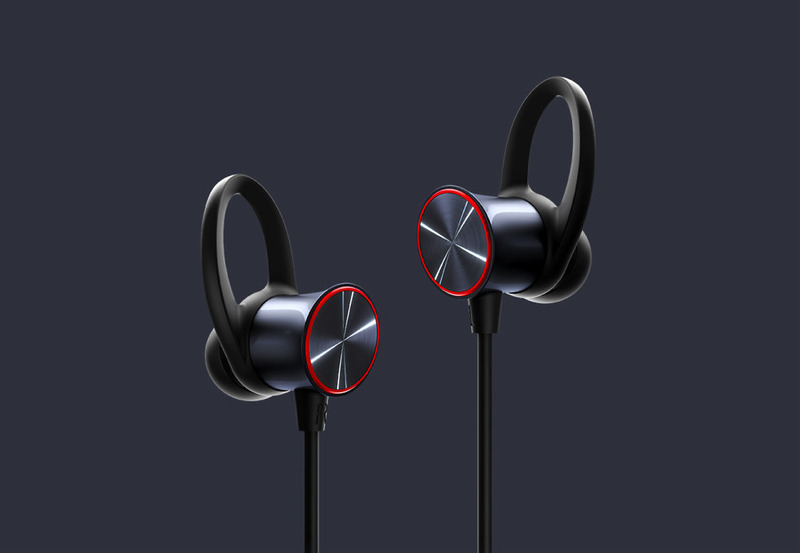 If you buy the OnePlus 6 from oneplus.com, you will get a free pair of Bullets Wireless. The India Launch of the OnePlus 6 is scheduled at 3 PM IST.